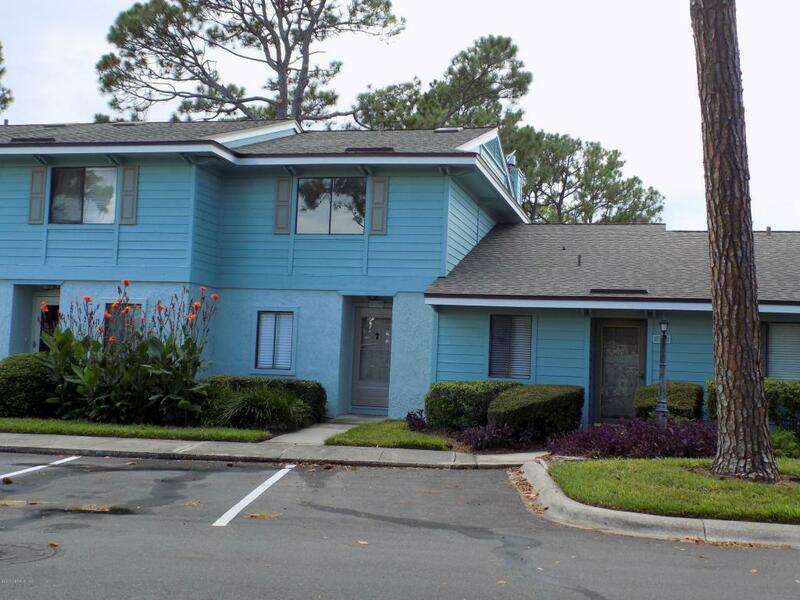 Come see this Ponte Vedra Beach Condo. 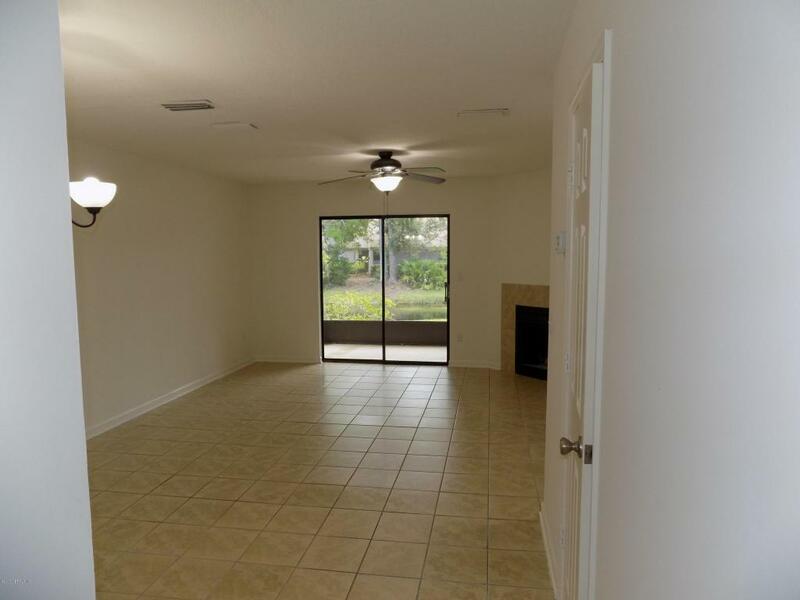 Downstairs has open living and dining with wonderful view of pond in the rear. 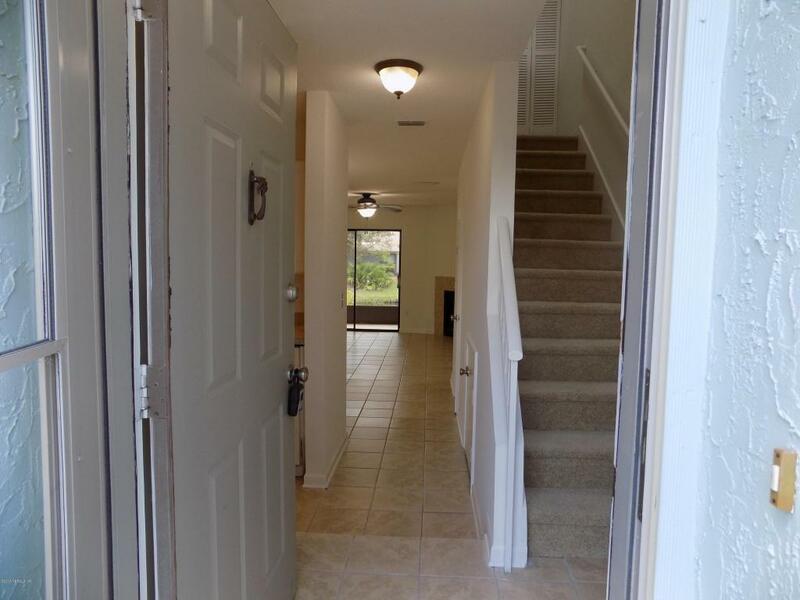 Has 2 bedrooms upstairs and 2 full baths with half bath downstairs. Freshly painted with new carpet and new air handler. Just steps to the community pool. 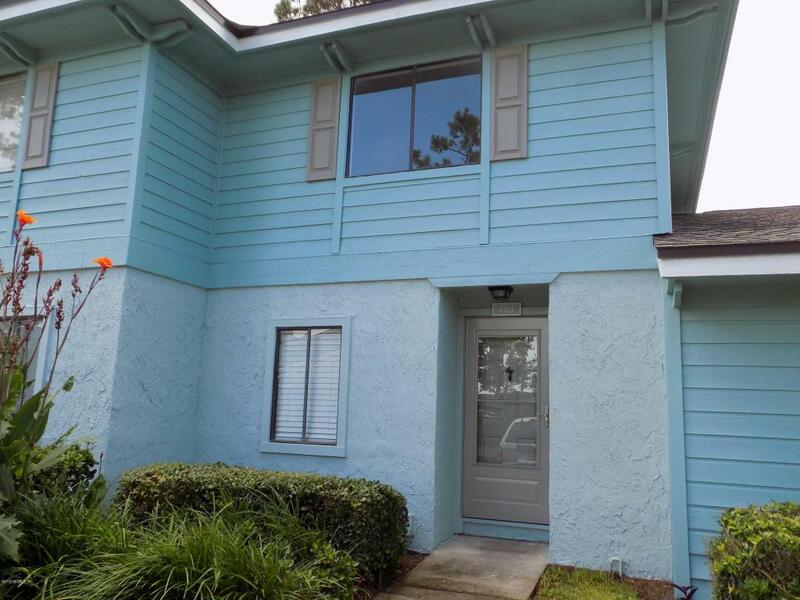 Great location with easy access to Ponte Vedra and Jacksonville Beachs.